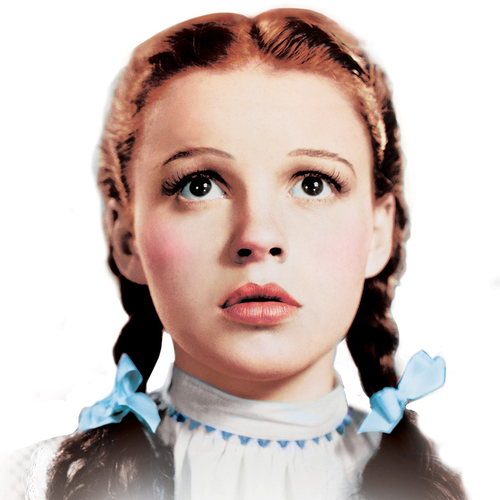 #dorothy gale. . Wallpaper and background images in the Le Magicien d’Oz club tagged: the wizard of oz classic film judy garland. This Le Magicien d’Oz photo might contain portrait, headshot, gros plan, and closeup.